Singapore’s retirement system has consistently performed well since 2015. This year, it ranked as the best in Asia but needs improvement in terms of increasing the Central Provident Fund withdrawal age. Singapore scored a B on the global scale of treating its retirees right. It is the best country in Asia to guarantee financial security for retirees, according to the Melbourne Mercer Global Pension Index. Singapore scored 70.4 out of 100 which is ahead of the global average of 60.5. It has consistently improved its performance since 2015 with a score of 69.4 in 2017, according to the report. The index measures the ranking of the retirement income system in a particular country on these parameters: Adequacy, Sustainability and Integrity. Singapore scored better thanks to its enhancements on the sustainability front. Scores of various retirement income systems range from 80.3 for Netherlands who scored an A grade to 39.2 for Argentina who scored a D grade. Medical research is proof that life expectancy continues to rise. That’s why the average retirement age can be increased so that the employees can work for longer and be in the active workforce for more years, suggests the report. For Singapore, the recommendation is to increase the Central Provident Fund (CPF) withdrawal age. A major concern is when employees choose to tap into their retirement funds prior to their actual retirement. 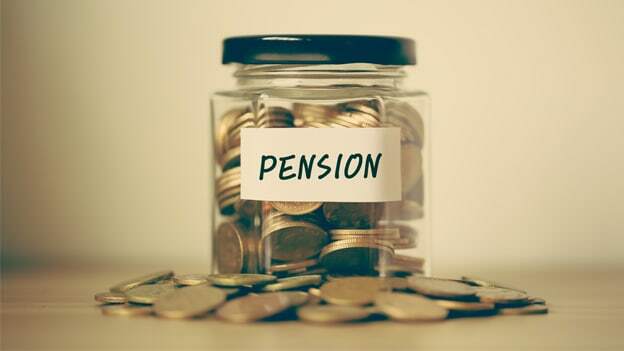 The Mercer’s report has asked countries to reduce access to such benefits so that employees can still ensure sustainable retirement incomes during retirement years.